Keeping your valuables safe has always been a top priority. For decades, we’ve kept cash, personal items, and essential information locked inside secure safes. Over the past five years, the Locksmiths sector has seen a 1.2% increase in the number of employees it employs. Though the locksmith industry is still necessary for personal and professional security, there are still plenty of risks across the digital realm. Now, since technology is so imperative in everyday life, people need to remain just as vigilant online as they are in the real world. Credit card fraud remains a serious issue both on and offline. Though incidents of credit theft are limited to about 0.1% of all card transactions, they have resulted in significant financial losses. The magnetic strip on a credit card, which stores up to 60 characters magnetically, can hold all kinds of personal details. That information in the wrong hands can have serious financial consequences. 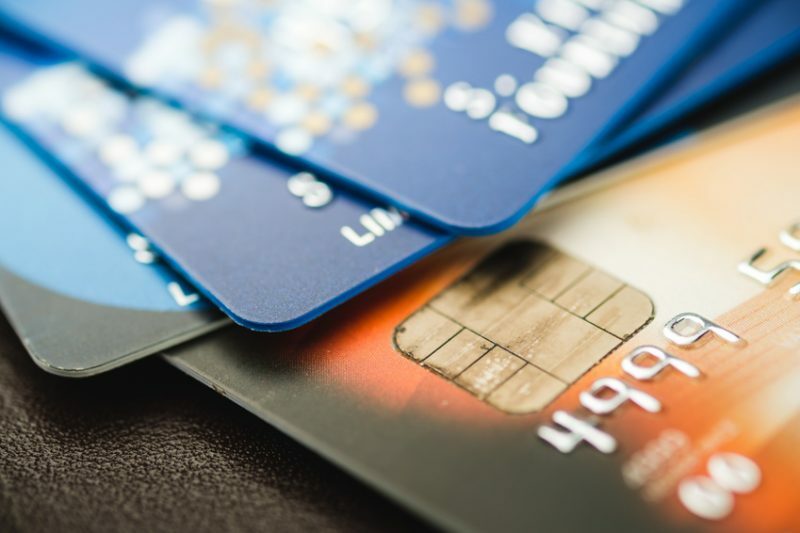 Thankfully, tech companies are aware of the risks associated with fraudulent credit card transactions and are fighting back. According to Tech Crunch, Apple’s new credit card has a revolutionary new feature that will make it much more difficult for thieves to successfully steal someone’s credit card information. The Apple Card is built directly into the iPhone Wallet app, which the tech organization says will enable customers to live a “healthier” financial lifestyle. The card is designed to replace a traditional credit card and comes equipped with a litany of security and privacy benefits. The primary security feature of the Apple Card will make it virtually impossible for a criminal to make a fraudulent credit card purchase. 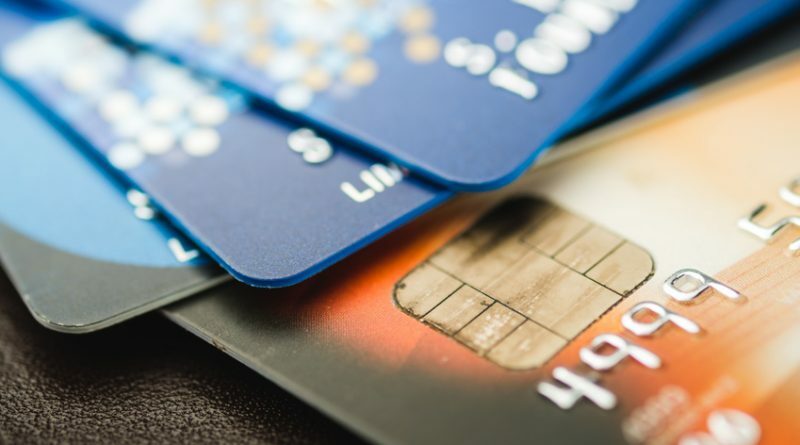 Each card will have a unique dynamic security code, which will rotate, subsequently preventing someone from accessing a user’s information without their permission. Wired adds that the card will come with recognizable cash-back perks: 2% cash back on any transaction used with Apple Pay and 3% back on Apple products and services. Conversely, if the real-life titanium Apple Card is used, there is only a 1% cash rebate. If a conventional credit card is stolen, panic and fear strike immediately — as they should. But if a physical Apple Card is stolen, there is far less information on it for a criminal to attempt a fraudulent purchase. There is no card number, no expiration date, no signature, and no CVV code. Your information will be safe and in today’s high-tech and fast-paced world, that makes all the difference.